Whether you have yet to decide or are not sure if you can attend our first potbelly event of the year featuring two phenomenal bands don’t worry, tickets for tomorrow’s Potbelly event will be available to purchase on the door. Kontra Roots in association with /Kettering Arts Centre present a concert by Govannen, one of the best Celtic bands in the UK. 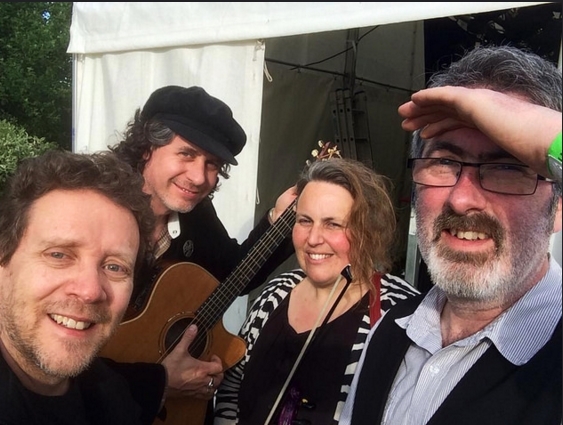 Blending jigs and reels with traditional and contemporary Irish songs, this popular and award winning band are just about the best barn-storming, roof-raising Celtic band in the Midlands if not the UK. With Album Sales of over 10000 worldwide, their five virtuoso musicians are not only musically superb but highly entertaining and are not to be missed! 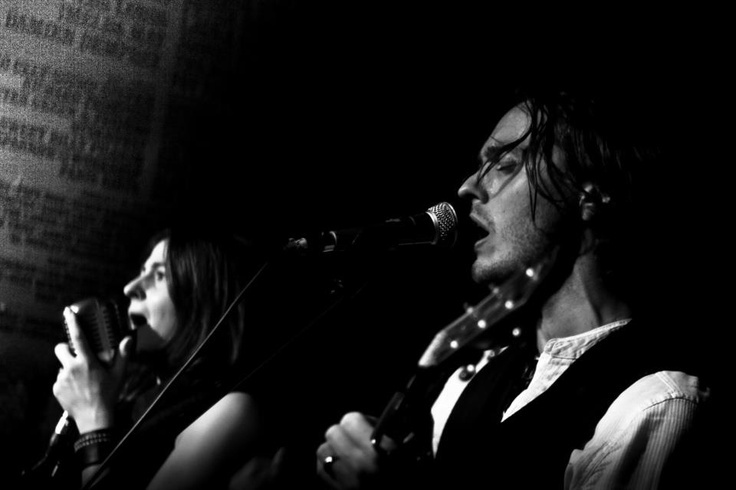 Supporting act The Black Feathers are an Americana harmony duo who delight audiences wherever they go with passionate performances that have gained them an enviable reputation. With Country & Folk influences, edgy rock sensibilities and stunning tight-as-blood harmonies, theirs is a masterclass in song delivery. This entry was posted in Blues, Concert, Festival, Folk, Live Music, Music, Potbelly Festival and tagged Entertainment, Festival, Govannen, Kettering, Kettering Arts Centre, Kev Buxton, Live, Live Music, Live Show, music, Potbelly Folk, St Andrews Church Kettering UK, The Black Feathers, What's on in Kettering. Bookmark the permalink.